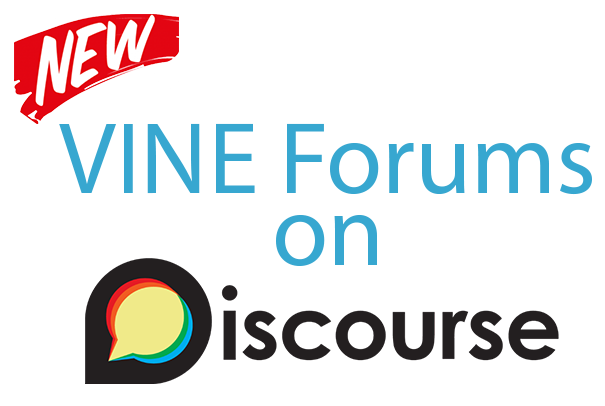 After 10 years of informal sharing between Victorian K-12 schools as "Victorian Schools ICT Forum"​, our network has incorporated under the banner of VINE: Victorian ICT Network for Education. Our tagline of "Share, learn & grow"​ sums up our reason for being. The site offers booking for a range of events, collaboration through online member forums and a growing library of member only resources. Join us and help grow our network. Term 2 meeting - Learning Management Systems - Deep Dive!